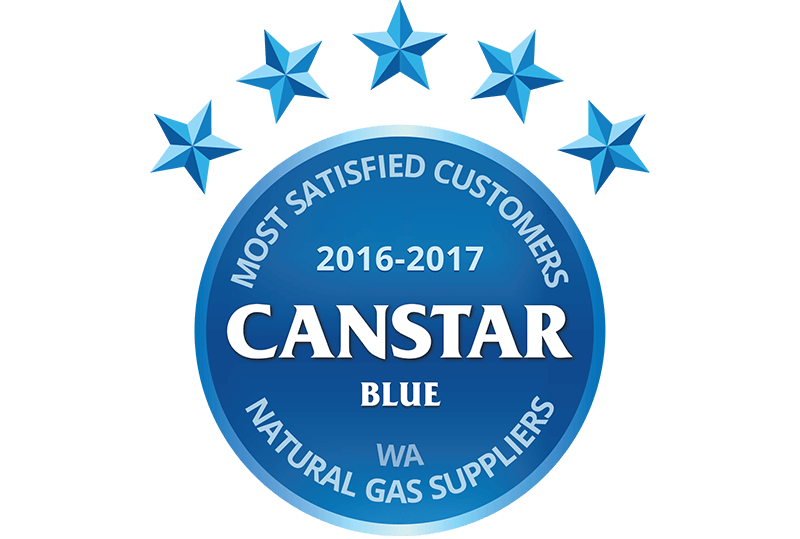 We aim to provide positive experiences for all our customers and we’re thrilled our customers agree –handing us a five-star rating for overall satisfaction for two years running in CANSTAR Blue’s customer satisfaction survey.  Everyone loves a little something for nothing – so we aim to reward our customers with real ongoing value that goes beyond big discounts. 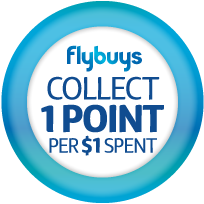 We’re talking flybuys points earned with every Kleenheat bill, beefed-up savings for RAC members, access to some of WA’s most popular events and exclusive customer perks, competitions and giveaways.